I've been putting some more work into this. 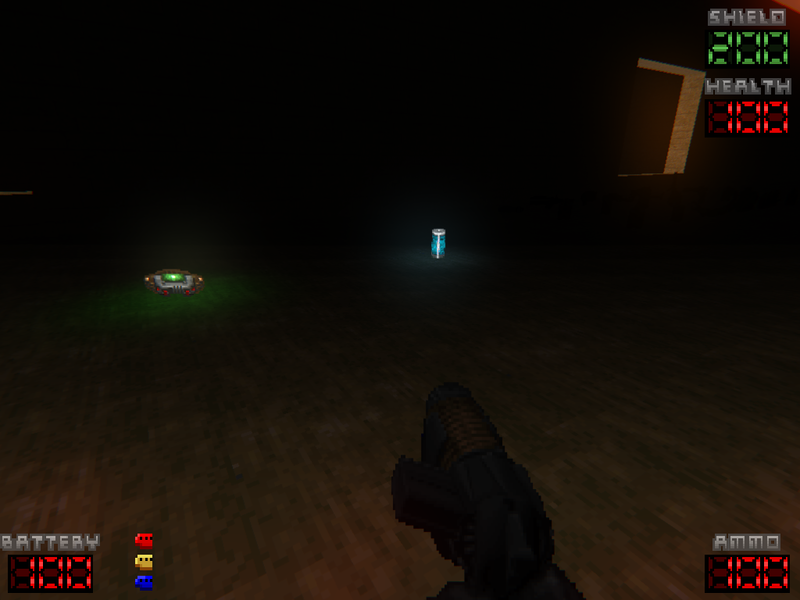 Finally adding some dynamic lighting. Properly. An imperial officer getting blasted in the face. New widescreen-friendly HUD, bye bye crude placeholder. Also, 3D model for blaster bolts.